At 5.8 inches, the iPhone XS is the worthy successor of the iPhone X. 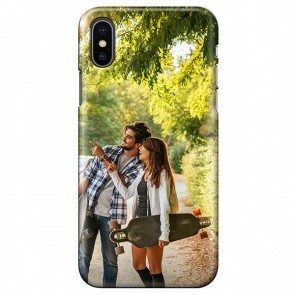 Which is why a personalised iPhone XS case is important. 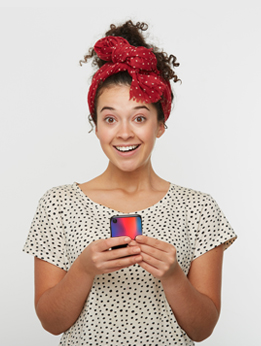 You need to prevent your phone from getting scratches and bumps caused by everyday use. 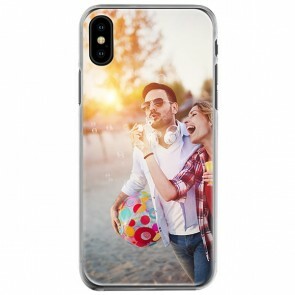 All its features are almost identical with the iPhone X. An edge-to-edge OLED screen surrounded by a stainless-steel frame and a glass back, giving this a similar design of its predecessor. 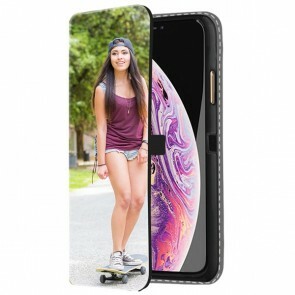 By making your own personalised iPhone XS case, you will get perfect protection in a way that no one else has, designed completely by you! 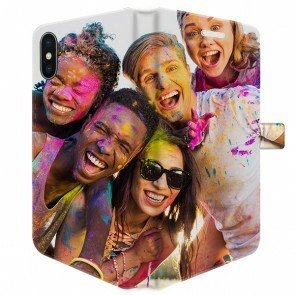 Create your personalised iPhone XS case now.